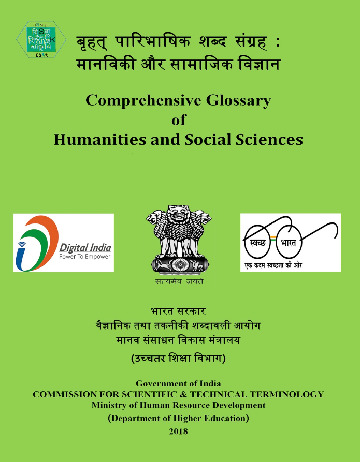 To see that the evolved terms and their definitions reach the students, teachers, scholars, scientists, officers etc. Have a look at our past events gallery, see how much fun we have while helping people all over the world. Join us today! 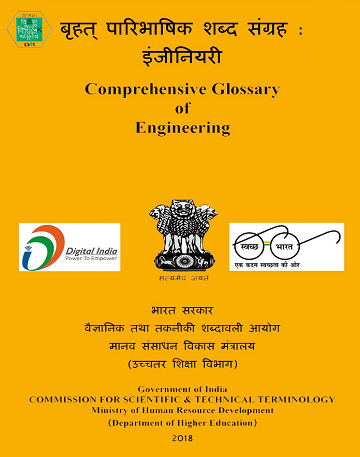 Formulation of principles relating to evolution and coordination of scientific and technical terminology in Hindi and other languages. 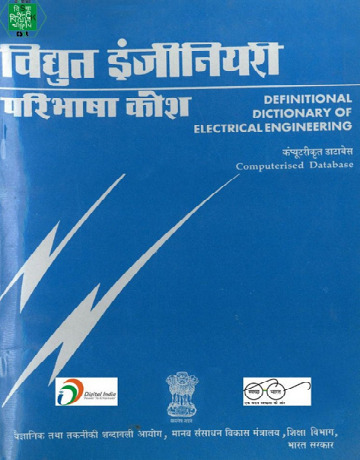 Coordination of the work done by different agencies in the States in the field of scientific and technical terminology, with the consent or at the instance of the State governments concerned, and approval of glossaries for use in Hindi and other Indian languages. 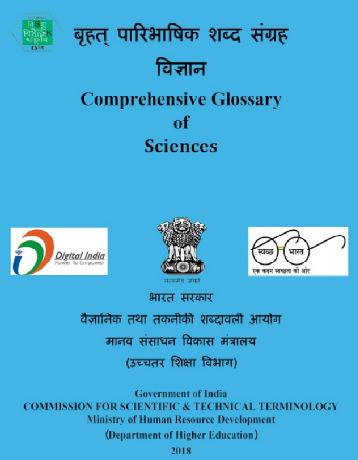 The Commission may also take up preparation of standard scientific textbooks using the new terminology evolved or approved by it, preparation of scientific and technical dictionaries and translation into Indian languages of scientific books in foreign languages. Medical. This is the detailed answer. 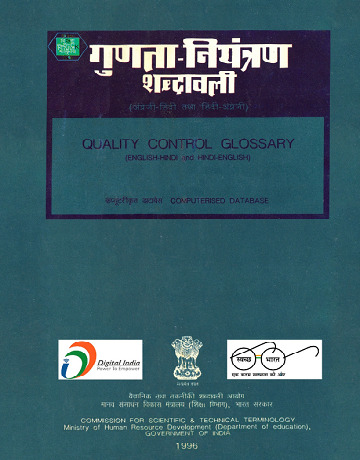 It is a long established fact that a reader will be distracted by the readable content of a page when looking at its layout. Passport. This is the detailed answer. It is a long established fact that a reader will be distracted by the readable content of a page when looking at its layout. Routes. This is the detailed answer. It is a long established fact that a reader will be distracted by the readable content of a page when looking at its layout. Tax. This is the detailed answer. It is a long established fact that a reader will be distracted by the readable content of a page when looking at its layout. 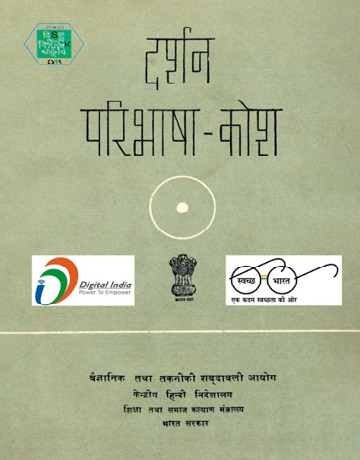 To publish/encourage publication of books in Hindi and Indian languages for popularization and usage of standard terminology. 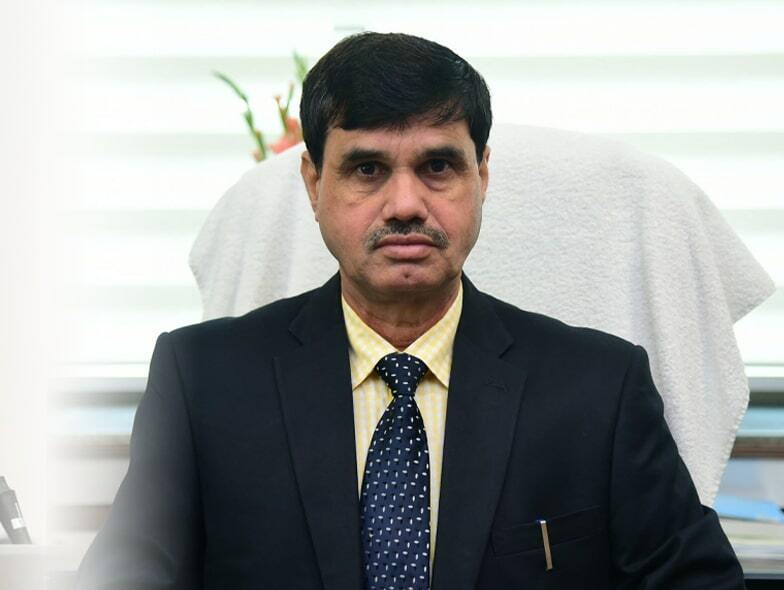 Designed By : Contentra Technologies India Pvt. Ltd.